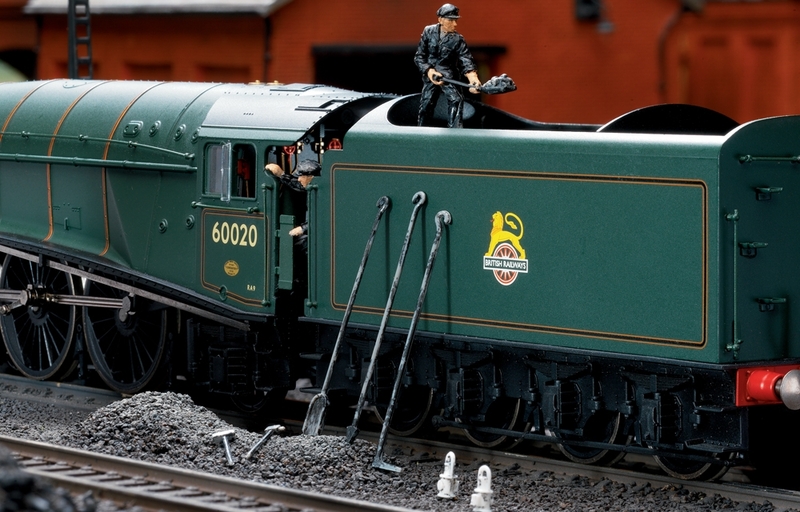 Extra detail for your steam locomotive. Pack includes shovel, slice, dart, hammers. Southern Region.